I used the Stampin’ Up! stamp sets called Stippled Blossoms and Lovely Amazing You to create my card to share today. I haven’t used with the Stippled Blossoms stamp set in awhile, I forgot how pretty it is! It’s on the retiring list so be sure to grab yours before it’s gone on June 2! My card design was inspired by Hand Stamped Sentiments #210. My card design and colors were also inspired by The Card Concept 34. I’d say that this is pretty clean and simple in style. I started by stamping the more solid rose and flower images from the Stippled Blossoms stamp set in Pink Pirouette ink on a panel of Whisper White card stock. I used my Stamp-a-ma-jig to stamp the more detailed flower images in Blushing Bride ink over the Pink Pirouette images. I used Post-It Notes to cover the flower images and I stamped the more solid leaf images around the flowers in Pear Pizzazz ink. I used my Stamp-a-ma-jig to stamp the more detailed leaf images in Pear Pizzazz ink over the solid images. I stamped the sentiment from the Lovely Amazing You photopolymer stamp set in Bermuda Bay ink over the flower images, then adhered the stamped panel to a panel of Bermuda Bay card stock with SNAIL, then to a Pink Pirouette card base with Stampin’ Dimensionals. I added several small Pearl Basic Jewels across the card front to finish it. I stamped the larger flower and leaf images from the Stippled Blossom stamp set on a Whisper White panel inside the card. Stampin’ Up! 2015-16 Annual Catalogs Coming Soon! 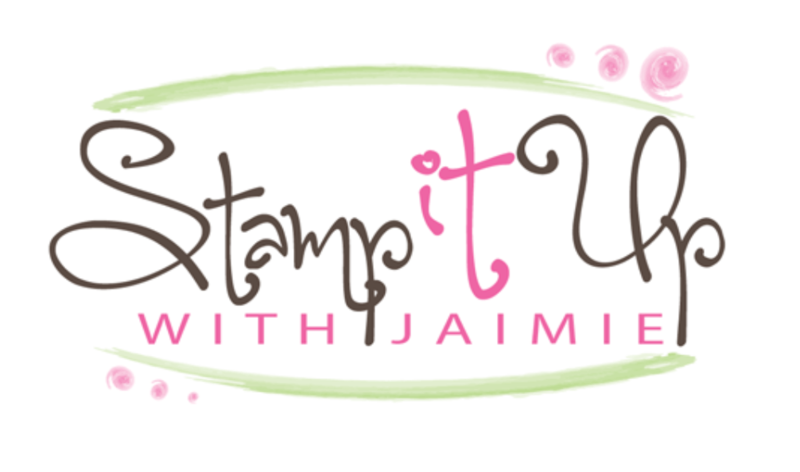 I’ve spent the last few days drooling over the new Stampin’ Up! 2015-16 Annual Catalog…Demonstrators got their first peeks at it online on Thursday and I’m so excited for you all to see it. 🙂 I’ll be ordering catalogs for all of my customers on May 5 and I’ll be sending them back out to you in a Priority Mail envelope just as soon as they arrive. 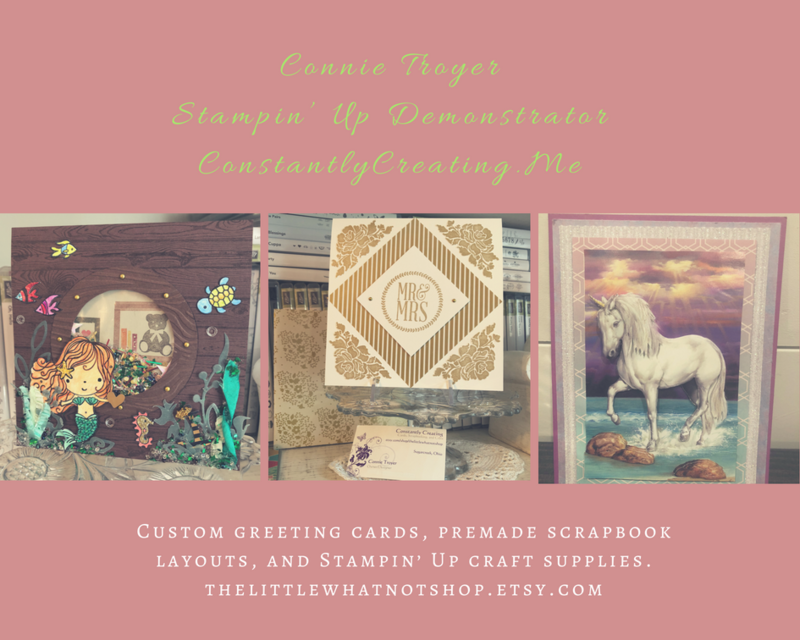 If you are not a customer of mine but would like to be, either place an order through my online store or complete my catalog request form on my Stampin’ Up! Catalogs page and I’ll add you to my mailing list. If you have another Demonstrator that you are planning to order through, please contact your Demonstrator for your copy of the new catalog. Thanks!! Click here to see the Weekly Deals from Stampin’ Up! in my online store. The Weekly Deals are only while supplies last and only available at these great prices through May 4. This entry was posted in For a Friend, For You, Quick, Thank You and tagged Amy Koenders, Atlanta, Atlanta GA, card making, card making supplies, CAS, Demonstrator, Duluth GA, Feminine, Georgia, hand made card, Johns Creek, Lovely Amazing You, stamp with amy, stamp with amy k, Stampin Up, stampin up atlanta, stampin up blog, stampin' up amy, stampin' up demonstrator, Stippled Blossoms. Bookmark the permalink. Simply beautiful! I really like your color combo too. Great take on the sketch. Very pretty! I love the colors you used for the blossoms and the sentiment in Bermuda Bay stands out perfectly. Thanks for playing at Hand Stamped Sentiments. Lovely if the perfect word for this card for sure! Great card! I have loved this stamp but never got it. Thanks for playing with us at HSS. Beautiful card! Thank you so much for playing along with The Card Concept!